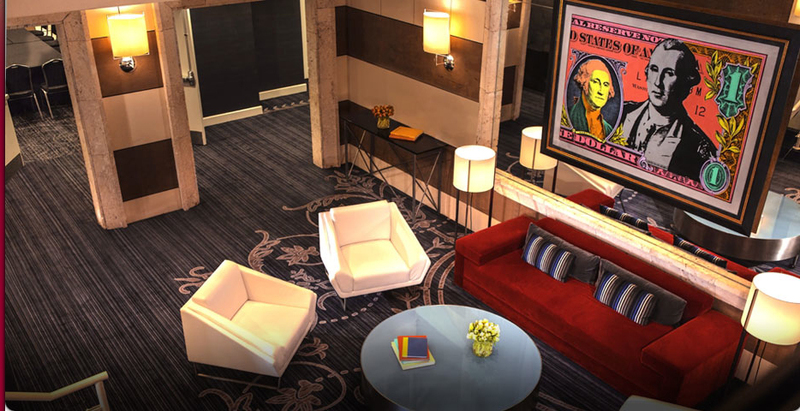 We wanted to share how Steve Kaufman (SAK) pop art adds vibrance and sharp color to the inviting, modern atmosphere and hip amenities at the Hotel George in downtown Washington, DC. Located in the heart of the Capitol Hill business district and convenient to Union Station, The Hotel George is a bold boutique hotel that features several Steve Kaufman works on display. American Pop Art, Inc. welcomes you to visit their website at http://www.hotelgeorge.com and view the homepage slide show of Steve’s art hanging in the hotel. 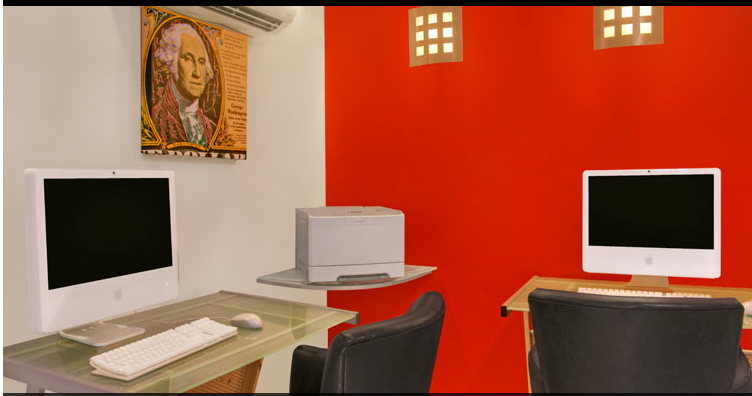 You can view additional SAK artwork and outstanding amenities in the website’s photo gallery. Adjacent to the United States Capitol Building, our Washington, DC hotel location is one block from the Union Station Metro Station and in close proximity to The White House, the National Mall, and the museums of the Smithsonian Institution. We cannot wait to visit here! For more information about Steve Kaufman, please visit http://americanpopartinc.com/steve-kaufman.htm.